Today, the Victorian County Court sentenced Emma Kent, 24, to jail for nine months. Ms Kent was distracted for 10 seconds before fatally hitting 57-year-old Gareth Davies when he was out cycling in Macedon in 2017. A man has lost his life, his friends and family their cherished loved one. The devastating and ongoing impacts of this tragedy are palpable in the victim impact statements of his daughters presented to the courts. Cyclists are particularly vulnerable road users who lack the protection of metal box. As this case demonstrates, even a small lapse of concentration can have devastating consequences. 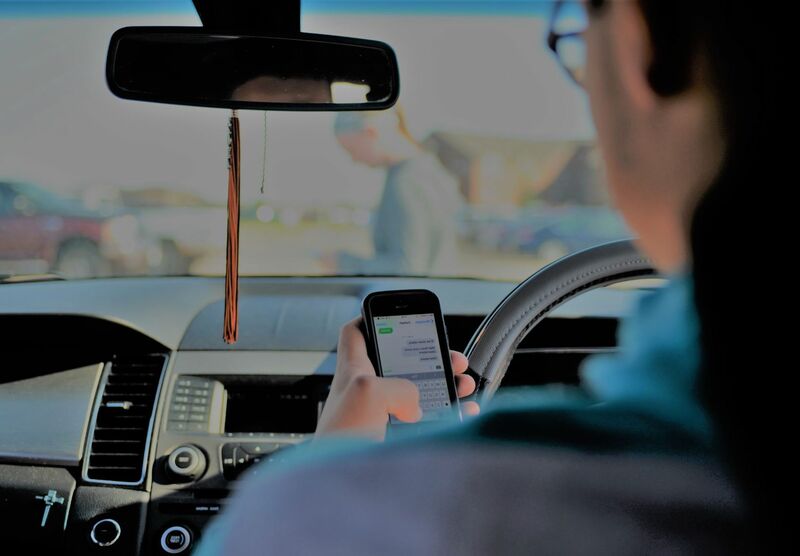 Better education about the dangers of driver distraction is urgently required. Australian drivers are not being given the tools they need to drive safely around cyclists, and that is why we are also seeking to ensure that cycling safety becomes a core component of driver licensing and training process across Australia. Use tools to help you stay focused – many phones now build in tools to mute alerts while you are driving. Put your phone away for the duration of your trip. Don’t drive when you’re drowsy – it’s very difficult to concentrate when driving while fatigued. Take a break or ask someone else to drive. We have developed a heavy vehicle driver vulnerable road user awareness training package to support safe road user interactions between heavy vehicle drivers and vulnerable road users during Victoria’s infrastructure boom. The Amy Gillett Foundation recently submitted to a review of the ACT’s graduated driver licence scheme. This review aims to address the challenges in adequately equipping young drivers with essential skills to keep themselves and vulnerable road users safe. We also frequently participate in State and Federal Government inquiries that explore technological solutions to road safety which can help reduce driver distraction. We proudly partner on Cycle Aware, a national research project looking at how at how drivers learn to interact with cyclists. It focuses on the education and training received by people in the early stages of driving such as pre-learner, learner and probationary drivers. The ultimate aim of the project is to foster safer driver-cyclist interactions.